There was a small increase in national home sales in August, reversing a four-month trend of decline, as the GTA rebounded. 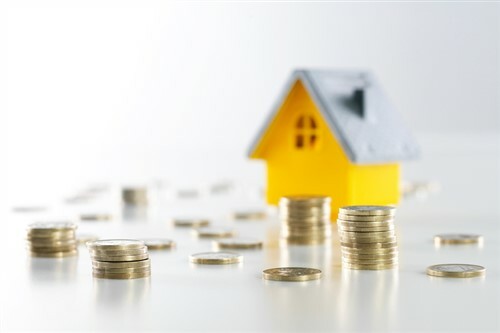 The 1.3% rise reported by the Canadian Real Estate Association from July to August but means activity was still almost 14% below the peak in March. Actual activity (not seasonally adjusted) was nearly 10% below August 2016. The growth for the GTA was the first since the Fair Housing Plan was announced but activity was 36% below the March peak and 32% below August 2016. Outside the GTA sales were essentially flat. New listings were down 3.9%, the third consecutive monthly decline, and there were 5 months of supply at current rate of sales. Price appreciation slowed with the Aggregate Composite MLS HPI up 11.2% year-over-year in August largely due to softening prices in the Greater Golden Horseshoe. Although benchmark price gains eased, they continued to outpace those of August 2016 in 12 of 13 markets tracked by CREA’s index including the GTA (14.3% year-over-year), Greater Vancouver (9.4%), Victoria (16%), Calgary (0.8%), Regina (5.6%), Ottawa (5.9%) and Greater Montreal (4.6%). CREA’s outlook for sales in 2017 is a 5.3% decline nationally to 506,900 units with BC and Ontario down about 10% from the all-time records set in 2016. Newfoundland & Labrador is set for an 8.1% decline in sales this year; Saskatchewan is expected to show a 4% decline. Alberta (7.4%), Quebec (5.4%) and New Brunswick (5.7%) are also expected to record annual gains for 2017 while moderate gains are forecast for Manitoba and Nova Scotia with PEI unchanged.